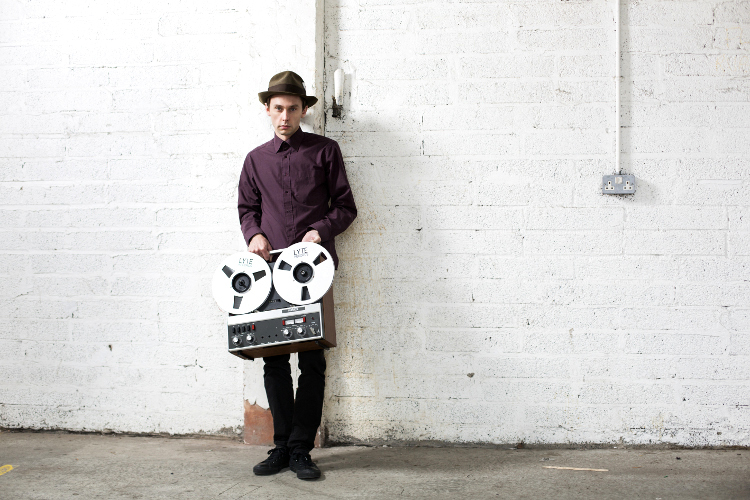 Out February 23rd, musician David Lyttle's third album Faces is his most diverse and high profile yet. It features collaborations in soul, hip hop, jazz and dance, with rap icon Talib Kweli, Northern Irish recording artist Duke Special, Grammy winning jazz legend Joe Lovano and members of his family among his guests. Faces follows his acclaimed 2012 album Interlude and was recorded in New York, London, Dublin and Lyttle's home studio in Co. Armagh, Northern Ireland. "I start with chords most of the time. Generally the chord progression has to be very strong on its own for me to use it. After that the melody needs to be strong. When I say strong I mean it needs to reach a deeper place. I definitely don’t mean hip, in the jazz sense, or catchy, in the pop sense. "I got into music because it touches me and keeps me feeling alive. So when I listen to my own music that feeling needs to be there. Otherwise, what’s the point?" Faces is out February 23rd on Lyte Records. Pre-order on iTunes and get the Jazz FM favourite 'Lullaby For The Lost', which features Joe Lovano and rappers Illspokinn and Homecut, instantly. 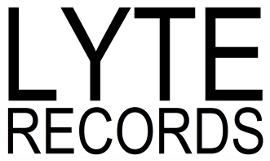 Visit David at www.davidlyttle.com for live dates and follow David on his social media pages at www.facebook.com/davidlyttlemusic and www.twitter.com/david_lyttle.